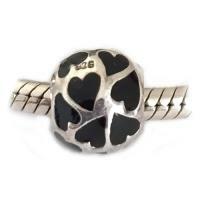 Carlo Biagi Beads come in a variety of colorful enamel designs and fine quality .925 Sterling Silver. 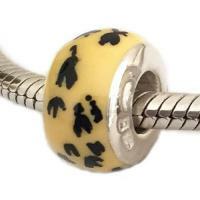 These enamel beads are made to fit many styles and personalize European Bead Bracelets and necklace chains. 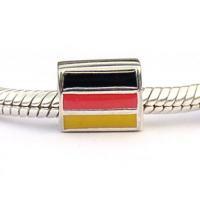 Each is uniquely suited for individual taste in customized jewelry. Compatible with popular brands including Chamilia, Troll, Pandora and more. SKU B-BAE-01CReg. Price $25.00 $17.50 On Sale! SKU B-DSEF-06DReg. Price $24.00 $12.00 On Sale! SKU B-DSEF-07DReg. Price $24.00 $12.00 On Sale!